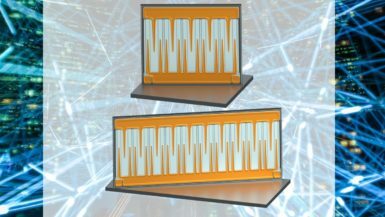 As electronic devices penetrate every aspect of our business and professional lives, the ability to quickly and efficiently charge those devices can become a significant competitive differentiation. Sleek power adapters and fast multi-device wireless chargers have become a consumer requirement for devices ranging from phones to laptops to appliances to tools. 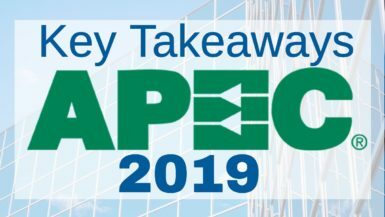 Design, utility, and energy efficiency have evolved from premium offerings to everyday requirements from power supply manufacturers. 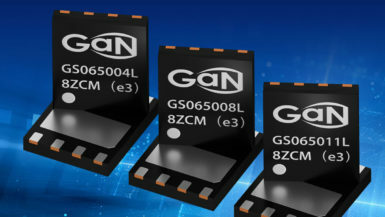 GaN power transistors elevate the performance and utility of consumer electronics devices by increasing energy efficiency, reducing size and system cost, and providing the opportunity to incorporate new features such as wireless charging and professional sound quality. Talk to one of our experts about using GaN semiconductors in your consumer electronics. We can help you project savings, recommend options and plan for implementation.